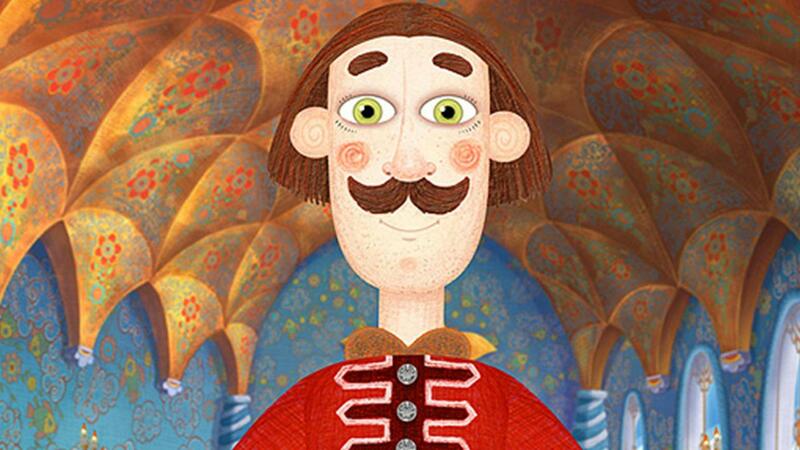 The Tale of Soldier Fedot, the Daring Fellow, is a poetic re-telling of a renowned poem by Russian writer and actor, Leonid Filatov. Fedot is a soldier who dutifully serves his King as a hunter. One day, he finds a magical bird in the woods who pleads with him not to kill her. 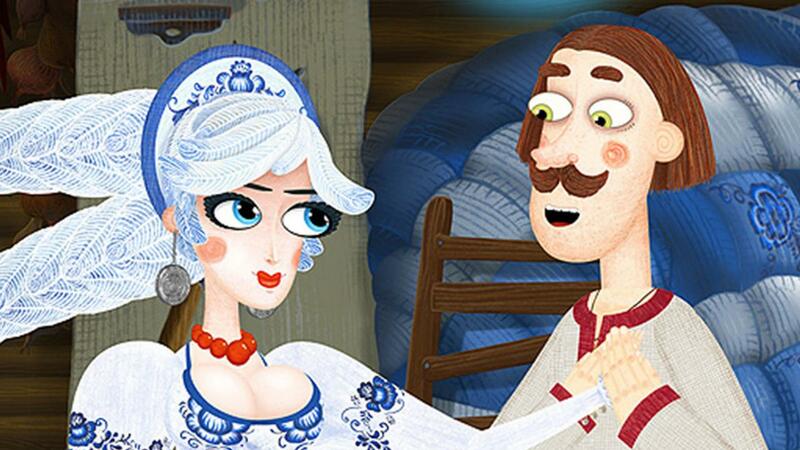 When he spares her life, the bird turns into a beautiful woman who becomes Fedot’s wife. 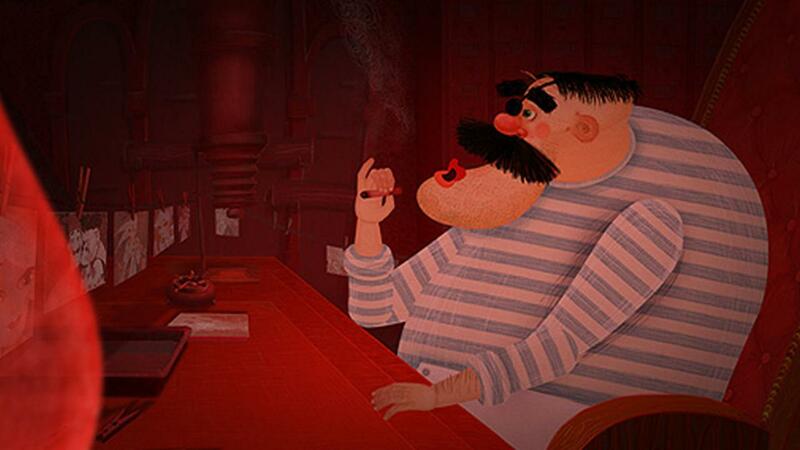 In a wicked plot to claim Fedot’s wife as his Queen, the King orders Fedot to undertake a series of impossible missions with the threat of execution if he fails. With the help of the magical bird, Fedot begins to tackle the mighty quest ahead of him. 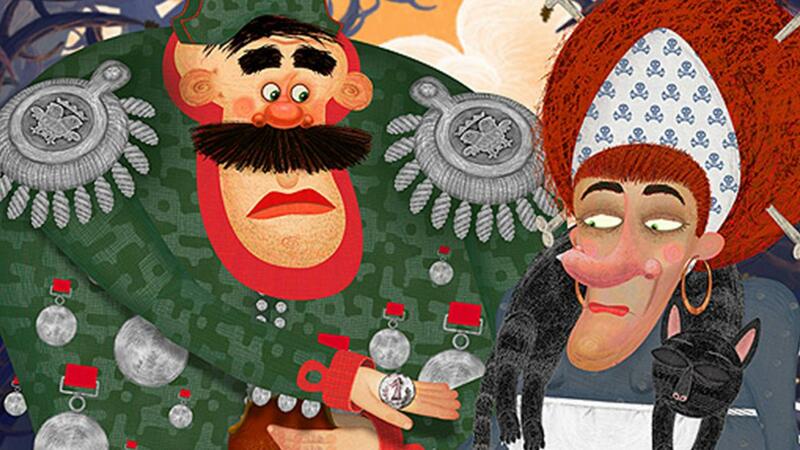 Based on characters and stories from Russian folklore, The Tale of Soldier Fedot, the Daring Fellow, is a social and political satire on contemporary realities of life in Russia.